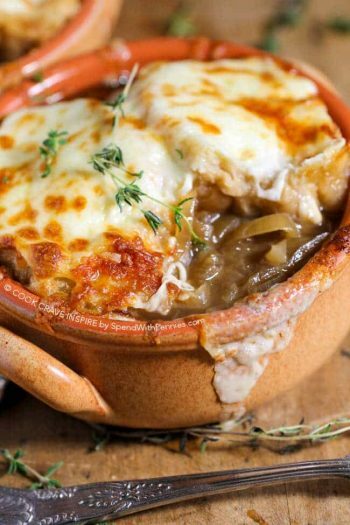 Caramelized Onions are easily one of the most deliciously-sweet and versatile things you can make. 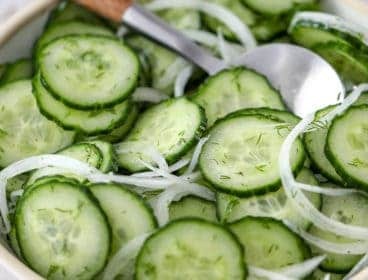 They are the perfect addition to many dishes, and are often used as a base flavor for things like soups (and of course Slow Cooker French Onion Soup) and casseroles! 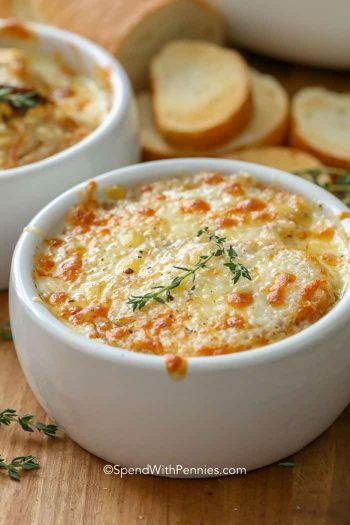 Some of my favorite uses for caramelized onions include caramelized onion dip or caramelized onion pizza (with brie… and balsamic reduction so good right?!)! 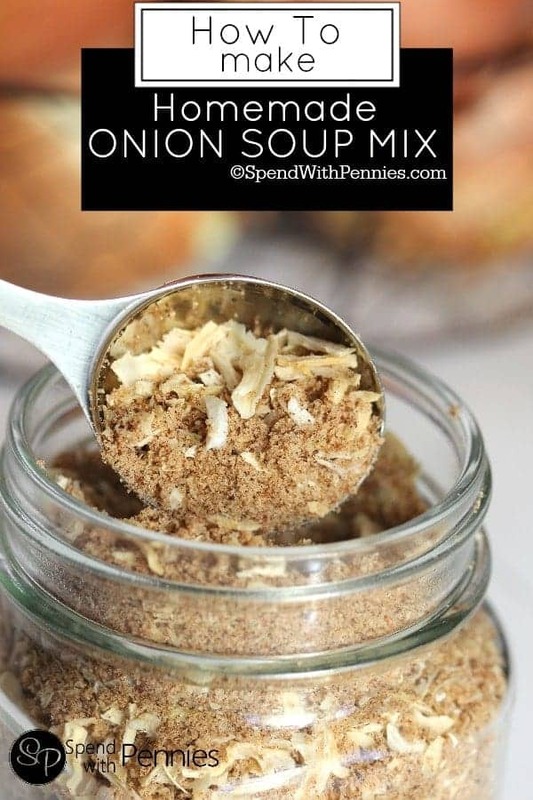 I find the sweetness from the onions pairs perfectly with a salty or meaty dish! They really take any dish from ordinary to extraordinary! 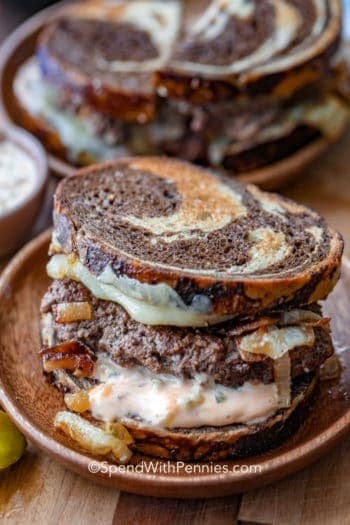 When you make caramelized onions, they release their sugars which then caramelize, creating a sweet yet savory addition to many dishes such as burgers, steaks, or even soups! Caramelized onions are not hard to make. 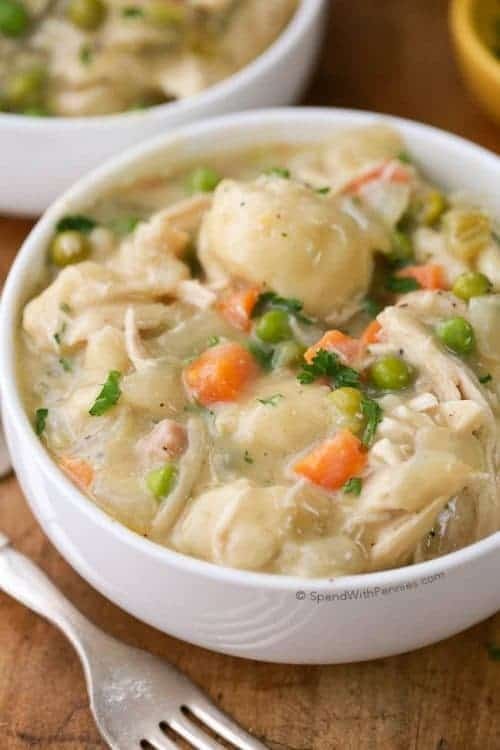 You can cook them in the stove top or in the slow cooker and both are equally delicious! 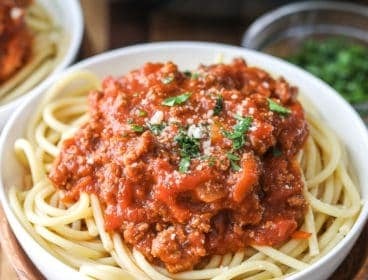 If you cook them in the crock pot, they’ll take about 8 hours but you literally just add the ingredients and walk away! If you cook them on the stove top they cook much quicker but require attention and stirring. The real key to amazing caramelized onions is low and slow… like I mean really slow. 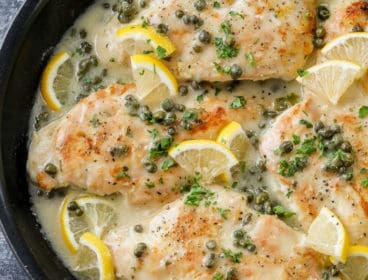 Just add some heat, some butter, and some time! 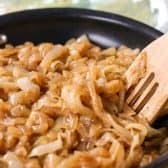 How Long do Caramelized Onions Take? 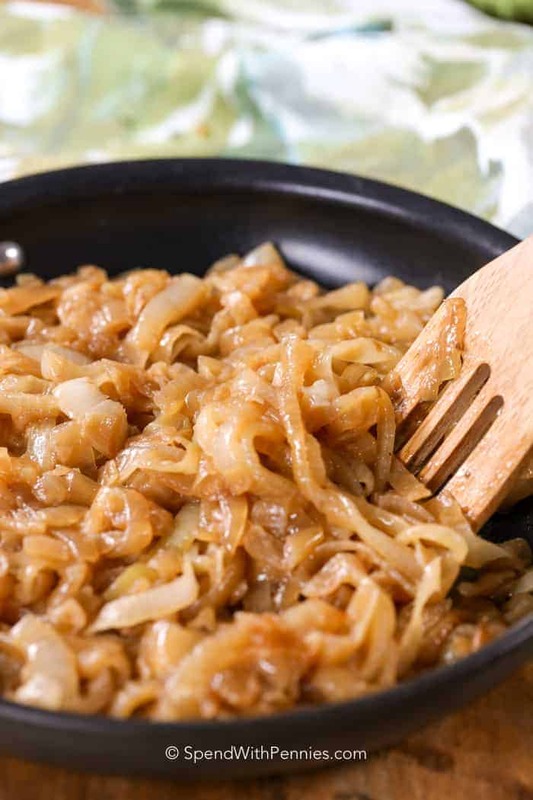 So many recipes out there claim that you can create perfect caramelized onions in just a few minutes on a stovetop. I wish this was true, but good things take time and these onions are included! 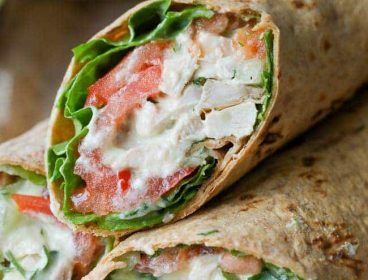 I have had the most success with cooking them about 40 -50 minutes. When you are making them, the key is patience! I find that the slower you cook them down, the more uniform the caramelization process is. Set your burner to low and take your time, you’ll be happy you did! 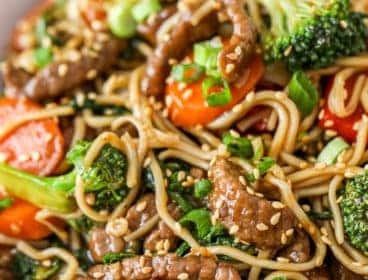 How do you Caramelize Onions Quickly? If you need to caramelize onions quickly, adding sugar or a pinch of baking soda (to raise the pH level and help them brown quicker) can help to speed up the caramelization process but truly they aren’t a dish that cooks up quickly. If using baking soda I’d suggest about 1/4 tsp per pound of raw onions. 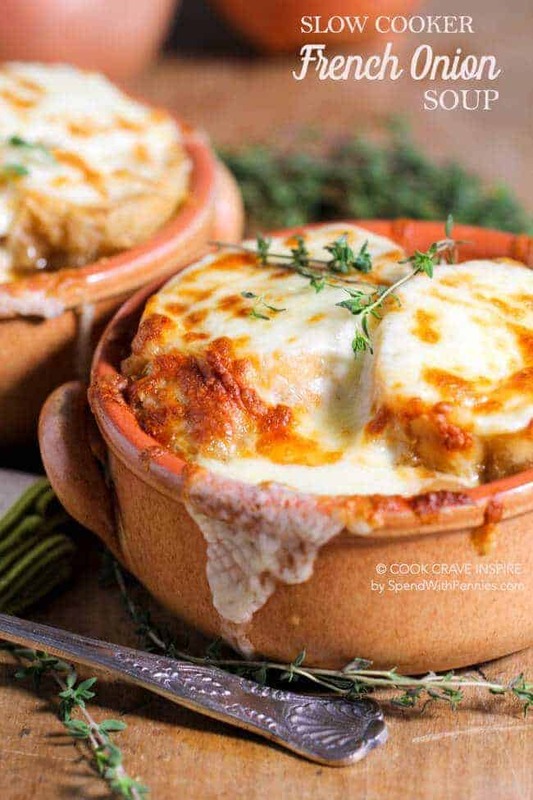 The slow cooker has the capability to make perfect caramelized onions without having to babysit a pan for an hour. 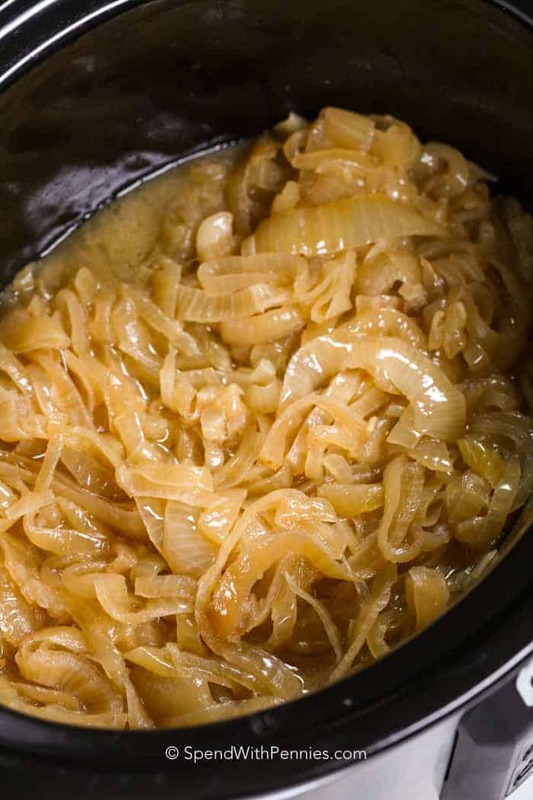 To make caramelized onions in the slow cooker, all you have to do is add the onions and butter to the slow cooker, set it to low, and cook them for 8-12 hours! It couldn’t be easier, and the result is a delicious and tender caramelized onion without the hassle of cooking them on a stovetop. 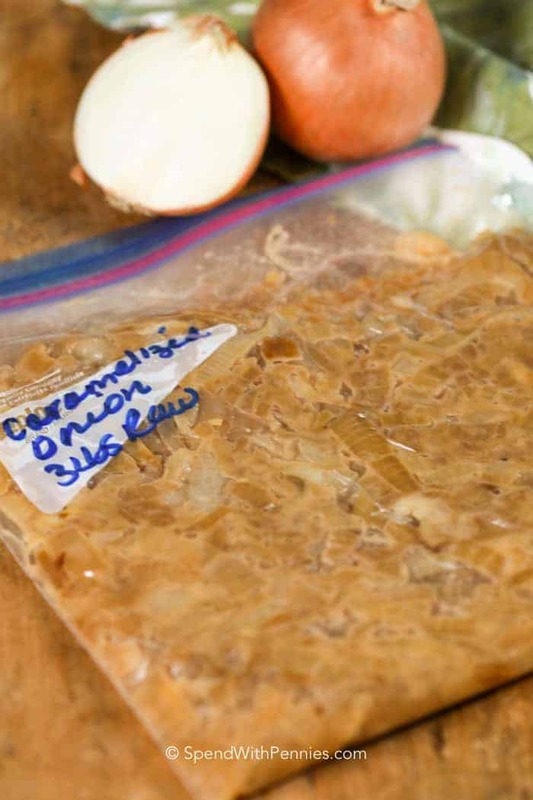 Caramelized onions are a favorite but take a long time to make right. For this reason, I always try to make a little bit extra. 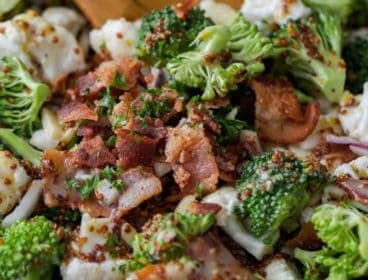 The leftovers can definitely be frozen to add flavor to a weeknight meal that will taste like it’s been cooking all day! 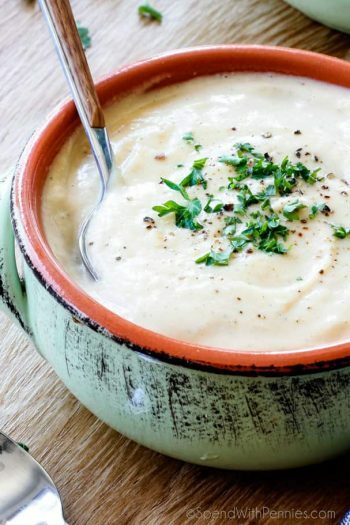 They’ll keep for 4-5 days in the fridge but you can also freeze them to use in soups or casseroles at a later date! I find the easiest way to freeze them is to place them in a freezer bag and press them so they are flattened. Once frozen, you can break off pieces and add them to your recipe directly from frozen! I generally label them with the amount of raw onion that was cooked, this allows me to use them as a guide for recipes calling for caramelized onions! 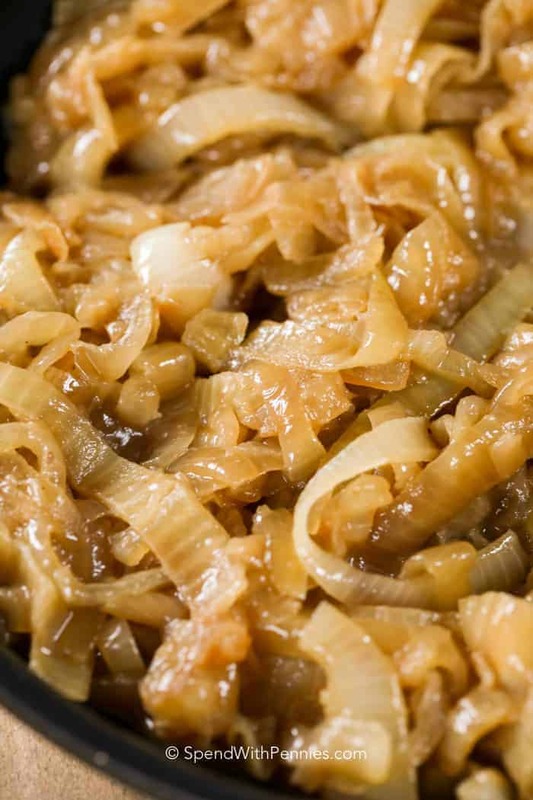 Sweet tender caramelized onions are the perfect addition to any dish and the perfect topper to any sandwich! In a large non-stick pan, cook onions, butter, olive oil and brown sugar over medium low heat. Stir frequently until golden and caramelized. (About 45 minutes). Combine sliced onions, butter and salt (no brown sugar required). Stir, cover and cook on low 8-10 hours. 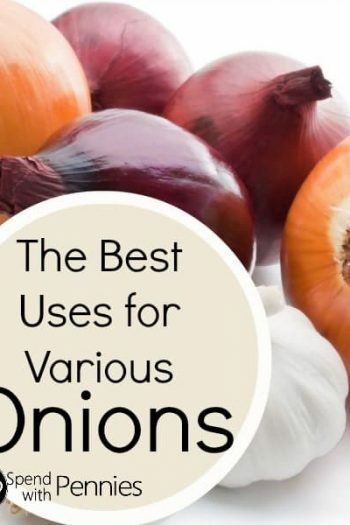 If you are using sweeter onions (red onions, Walla Walla, vidalia) you will likely not need the brown sugar as they contain enough natural sugars on their own. If using white onions (with yellow-ish papery skin) I would suggest adding brown sugar to help with the caramelization process.